Indonesian producer Attila Syah is back on the Abora imprint! 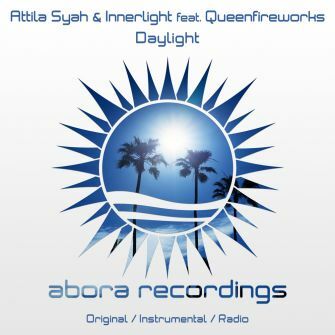 Together with Innerlight and talented vocalist Queenfireworks, they crafted the explosive "Daylight". Showing off their production skills, the Indonesian trio delivers a club-shaking hit that combines heavy basslines, deep vocals and cutting-edge melodies. 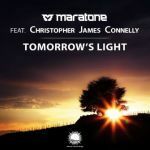 The release also includes an instrumental mix, and radio edits. The perfect track to end the summer is here, and definitely not the last time you will hear from these guys!